Onomichi is one of the most charming small towns in Hiroshima Prefecture. Famous for its Temple Walk which features 25 temples along the Seto Inland Sea, this eastern Hiroshima town is beloved by history buffs and outdoor enthusiasts. Further cementing its place as one of Japan’s most culturally rich cities, the lovely town is the setting of many Japanese films. Enjoy the numerous cultural sites and scenic roads throughout Onomichi Japan. By Train: Onomichi, Japan can be reached easily from Tokyo by Shinkansen. 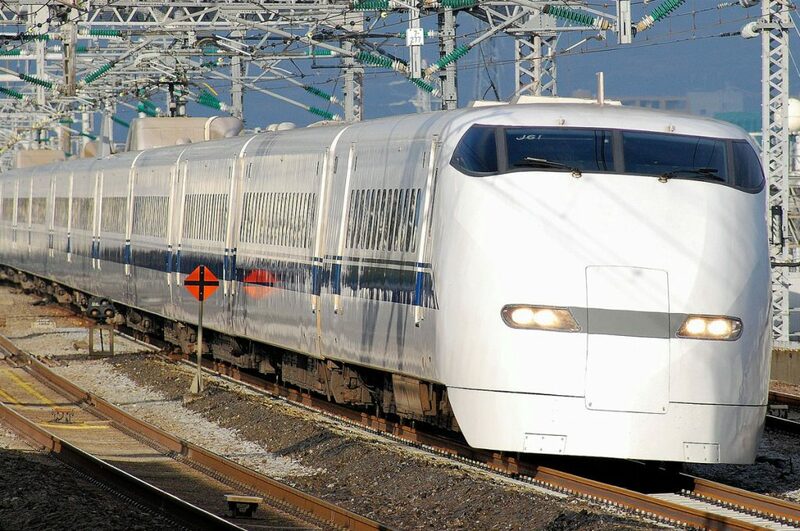 First take the Tokaido/Sanyo Shinkansen from Tokyo Station to Okayama or Fukuoka. From there, transfer to the Sakura Train to reach Shin-Onomichi Station. The whole ride takes around 4 hours and costs 18,000 yen. By Air: You can also catch a cheap flight to Hiroshima from Tokyo first and reach Onomichi from there by train. You can save both time and money this way. Flights regularly depart from Tokyo’s Haneda Airport bound for Hiroshima several times per day, and discount airlines can offer tickets for less than 10,000 yen. Onomichi is only about 1.5 hours away by bus from Hiroshima Airport and costs only 1,130 yen. By Bus: From Shinjuku, Tokyo you can also try taking the “Etoile Seto” overnight bus. Of course, the journey takes much longer — about 11 hours — but it gives you a chance to experience the winding roads of Onomichi for which the town is known. One-way tickets are about 11,400 yen while round-trip tickets are 20,600 yen. 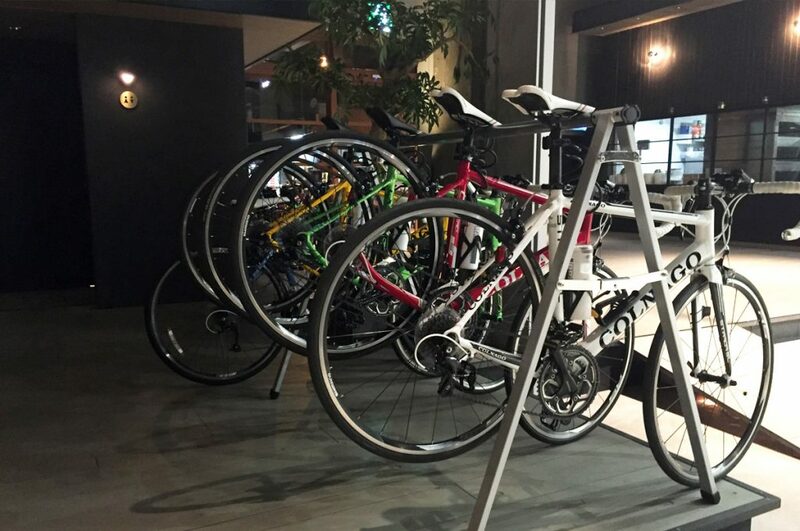 Hotel Cycle takes advantage of Onomichi’s popularity among the cycling community. After a breezy ride along the Shimanami Kaido, you can rest at this fashionable hotel with your bicycle. The hotel staff is ready to help you with your tires and other equipment to get you into gear, and they also have great knowledge of the best cycling routes in the area. Staying here gives you a sense of adventure, and it is a unique experience perfect for outdoor enthusiasts. 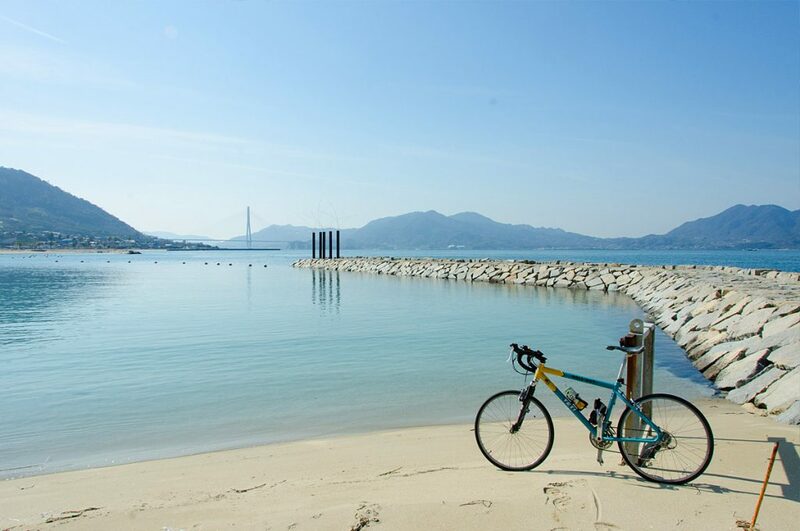 Try renting a bicycle in the area while you explore Onomichi. If you are seeking more relaxation than adventure, then the Bella Vista is a fitting pick. 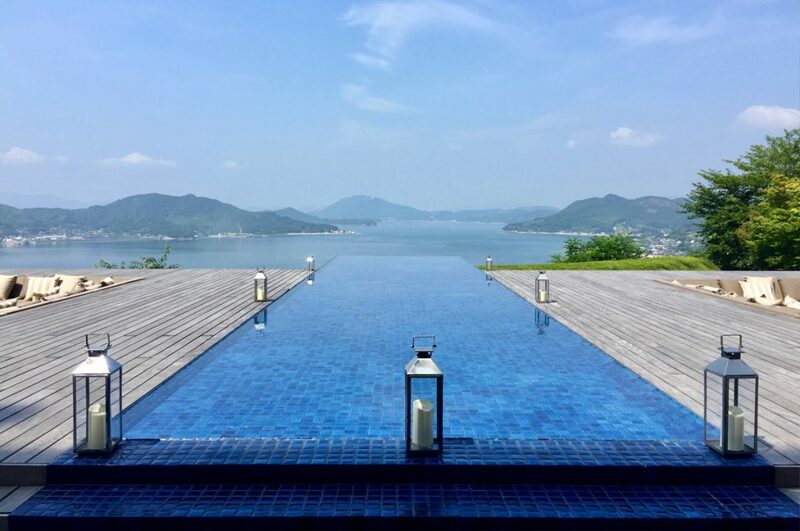 This luxurious resort offers great open-air baths, a pool, and fantastic views of the Seto Inland Sea. The modern architecture and interior are classy, contrasting the traditional charm of Onomichi. The service and amenities are unmatched anywhere else in the area, and the hotel’s grounds are large enough for a cool, scenic evening walk in the fresh ocean breeze. The cozy Kono Onsen is a Japanese ryokan located across the waters from the main area of Onomichi. Here you can enjoy a fantastic night view of the city and a good soak in their comfortable baths. The humble appearance of the ryokan is not nearly as flashy as other hotels in the area, but it provides a very intimate experience. To reach the onsen you have to take a ferry from the pier in Onomichi, adding to the local feel. 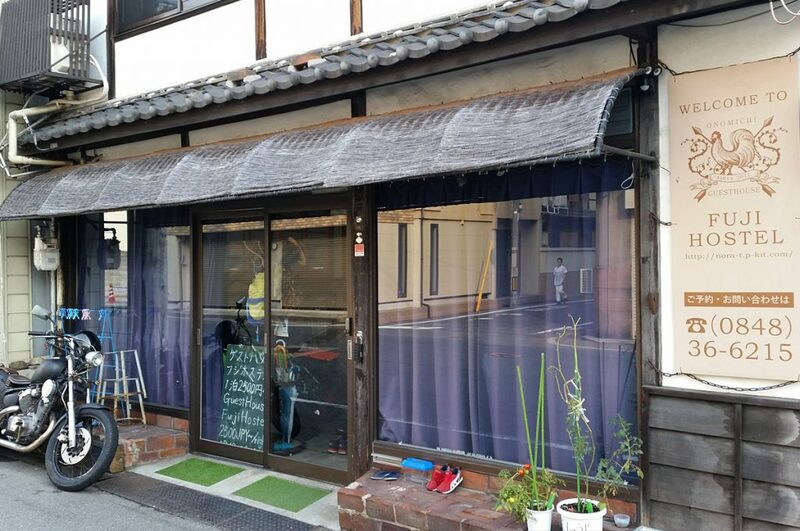 This quaint hostel is conveniently located near the famous Shimanami Kaido Street. Cheap dormitories for men or women are available including complimentary WiFi service, TV, coffee and tea in the common area. JR Onomichi Station is just a 15-minute walk away from the hostel, and Senko-ji Temple is only a 10-minute-walk. Because of its unique geography and strong ocean tides, the Seto Insland Sea is considered to be one of the best fishing locations in Japan. 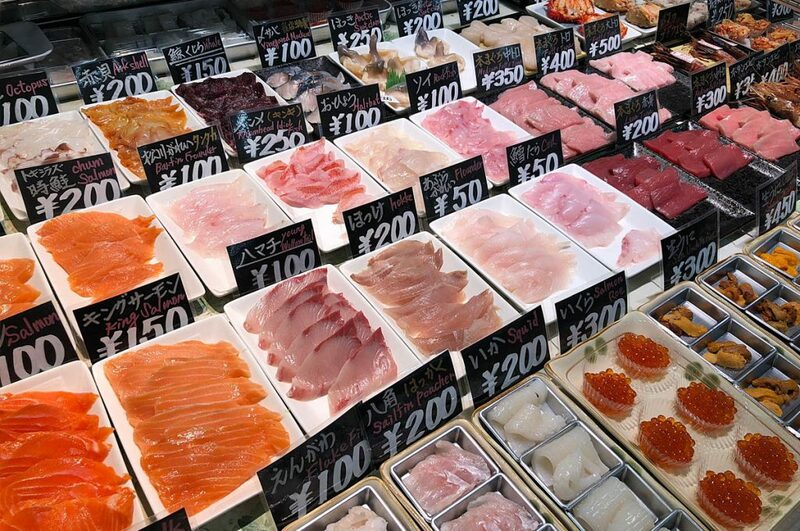 To fully appreciate the local cuisine of Onomichi try out some fresh seafood. Sushi and seafood bowls are among the most popular dishes in Onomichi. You should also try Onomichi ramen which takes advantage of its access to delicious fish by using seafood in its soup along with the typical bits of pork. One of the best places to enjoy this local ramen is Shuka-en, near the main shopping street of Onomichi. One of Onimichi’s most famous attractions is the Temple Walk. Packed with 25 traditional Japanese temples, the winding path offers the chance to experience an incredible amount of Japanese culture and architecture in a relatively short amount of time. 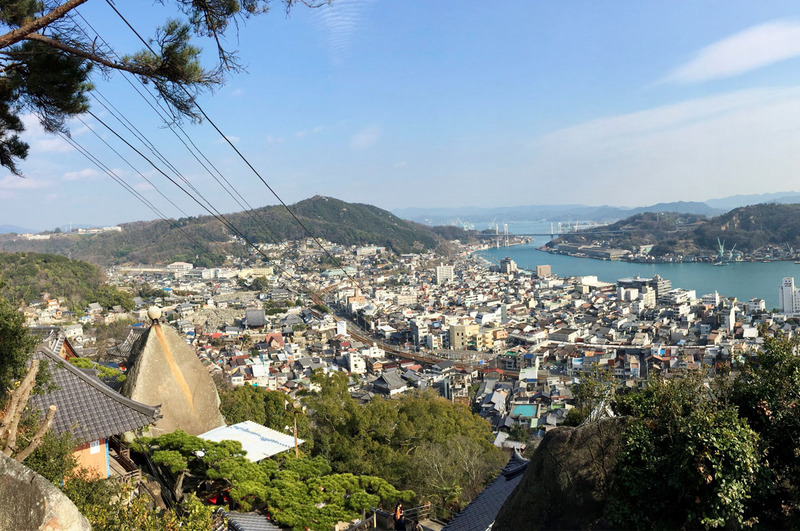 Along the way, you can also get some great views of the city and the Seto Inland Sea and experience life as a local of Onomichi as you make make your way through narrow neighborhood alleyways past schools, quaint houses, and small shops. 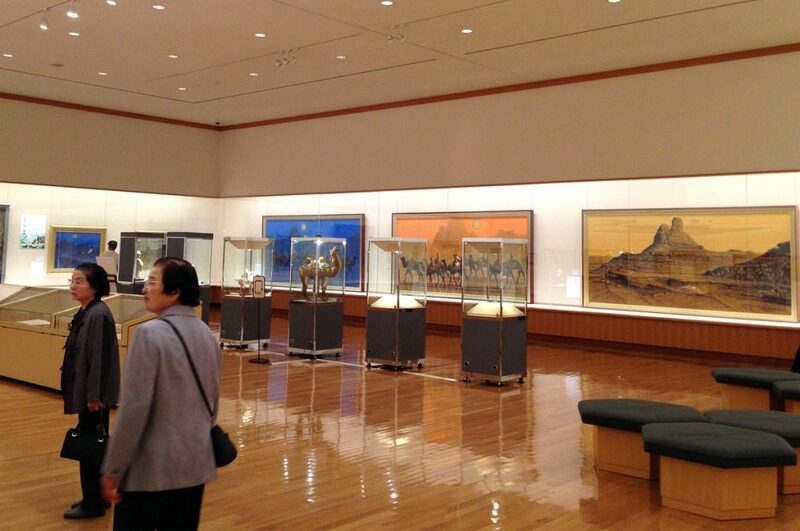 Art and literature museums can also be found on the route and cost only 300 yen to visit. As the Onomichi’s temple walk can me somewhat physically challenging at points, be sure to wear proper shoes and gear. Traditionally the journey starts from Jikoji Temple. Of course, you don’t have to hit them all, but if you are really determined, be sure to get a stamp from all the temples you visited to prove you did it! Shimanami Kaido is a favorite route for cyclists all over Japan. This 60-kilometer-long road starts from Onomich and connects Japan’s main island of Honshu to Shikoku. A series of beautiful suspension bridges on the Shimanami Kaido passes six other small islands in the calm Seto Inland Sea and gives visitors a fantastic view of the area. To really experience the modern wonder of the Shimanami Kaido, try renting a bicycle and riding along with other cyclists. There are many places along the way to stop for a quick break or to take a panoramic shot of the amazing scenery. You can pick up your bicycle at one end of the route and conveniently drop it off at the end. If you get tired, you can even return it at one of the many terminals along the way and take a bus the rest of the way. Rentals cost just 1,000 yen per day and can be reserved online here. Along the Shimanami Kaido in Onomichi Japan, there are also plenty of other attractions to discover, like the Hirayama Museum on the island of Ikuchijima. 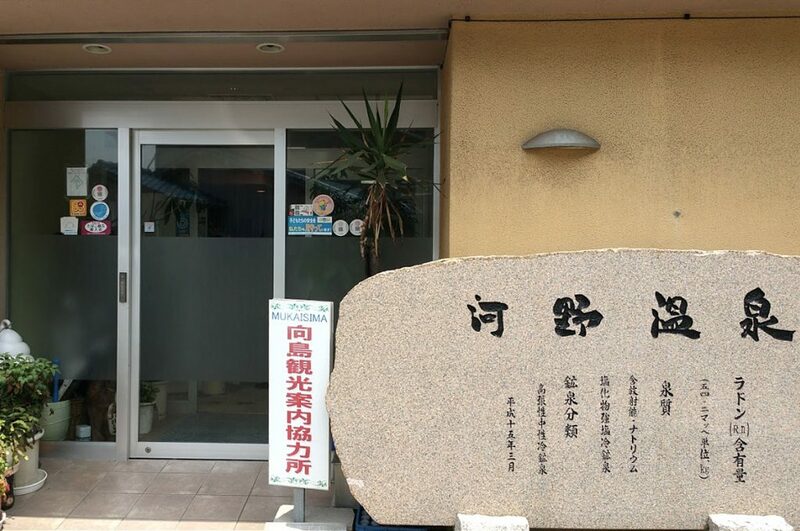 This historical art museum is dedicated to one of Japan’s most famous painters, Hirayama Ikuo — a native of the lovely island. You may recognize some of his dream-like paintings of desert landscapes in China and the Middle East. As a survivor of the horrific atomic bombing of Hiroshima, he also depicted the attack through his eerie drawing of the distant mushroom cloud. 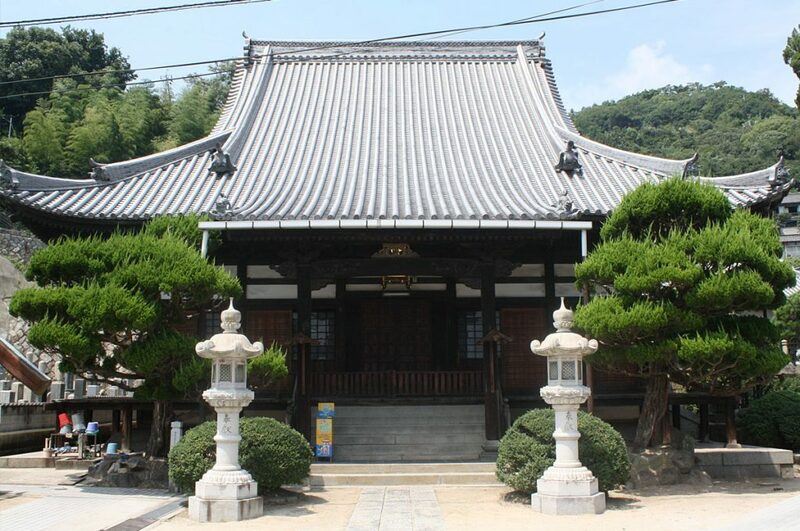 Close to the Hirayama Museum on the island of Ikuchijima is the very unique temple of Kosanji. This traditional Buddhist temple founded in 1936, in a way, doubles as a museum giving tribute to many famous temples around japan through the familiar architecture of the buildings on the temple grounds. 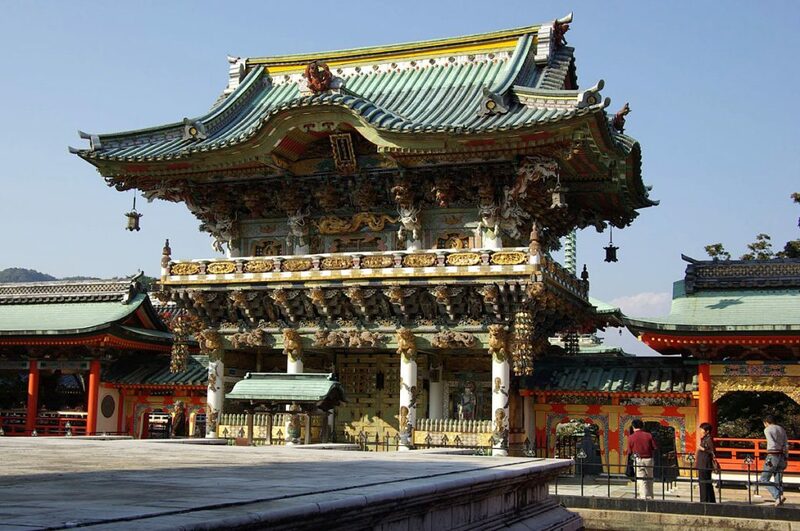 Impressive replicas of Nikko Toshogu’s Yomeimon Gate and Byodoin’s Phoenix Hall are housed here. It’s said that the founder of this cultural site was inspired to construct the temple by his mother. On the premises is also a cave depicting the tortures of Buddhist hell. Let’s hope he didn’t have his mother in mind during the construction of that portion of the temple. Senkoji Temple is one of the best places to appreciate the stunning beauty of Onomichi and the Seto Inland Sea. Though it is possible to hike up to the temple, taking the ropeway up to the top is easy and offers great views of the city as you leisurely glide up the mountain. A one-way ticket to the top is just 280 yen, and a round-trip ticket is 440 yen. Of course there is the temple itself, which is well worth the climb. The bright-red pillars of the temple bravely reach out over the cliff giving visitors on the platform yet another breathtaking view of Onomichi Japan. Ishitsuchiyamakusari Shugyo is a hug rock at the peak of mountain in Senkoji Park. You can feel like a real rock climber as you scale up the large stone to reach the most incredible viewpoint in all of Onomichi Japan. Those brave enough to reach the top are rewarded with fresh air and the chance to take amazing panoramic shots of the city and the Seto Inland Sea. 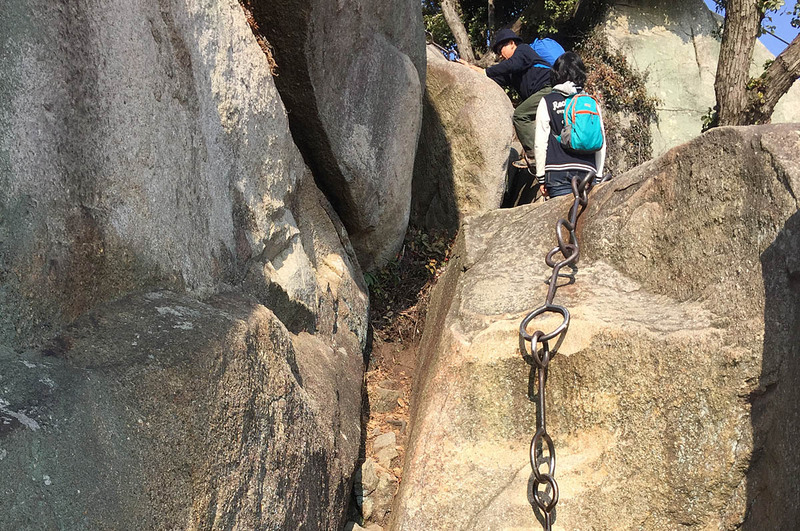 Chains drilled into the rocks make it an easy climb for visitors. On the way back down from Senkoji Park, there is still plenty to see, like Neko no Hosomichi. 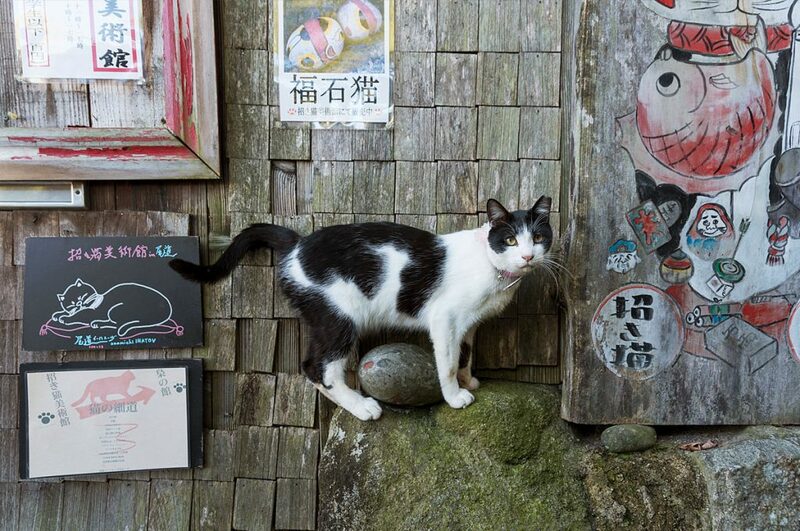 As the name suggests, Neko no Hosomichi (cat ally), is a narrow road occupied by adorable cats or cat figures created by the famous local artist Shunji Sonoyama. Like something out of a Ghibli movie, these cute creatures wander freely along the old steps of the quiet area among their painted stone counterparts. Many cat lovers started up cafés and souvenir shops along the path, all unique in their own way. 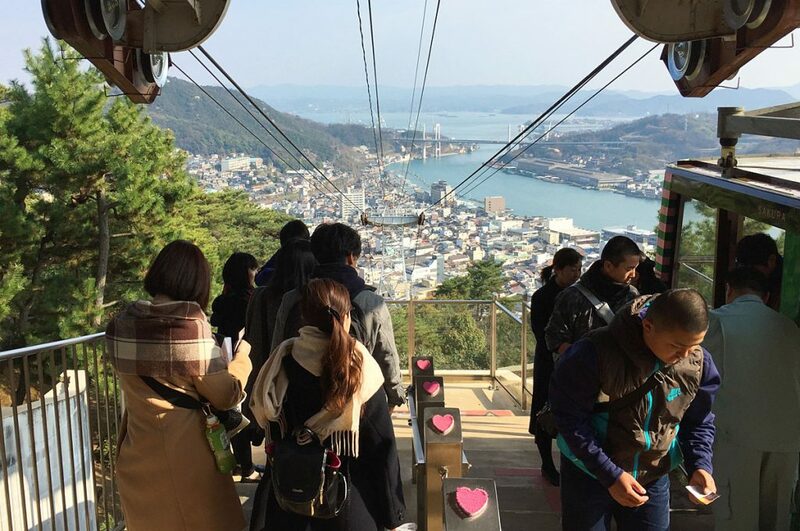 Another beloved attraction by hikers in Onomichi Japan is Mount Shirataki. On the island of Innoshima, the 227-meter high Mt. 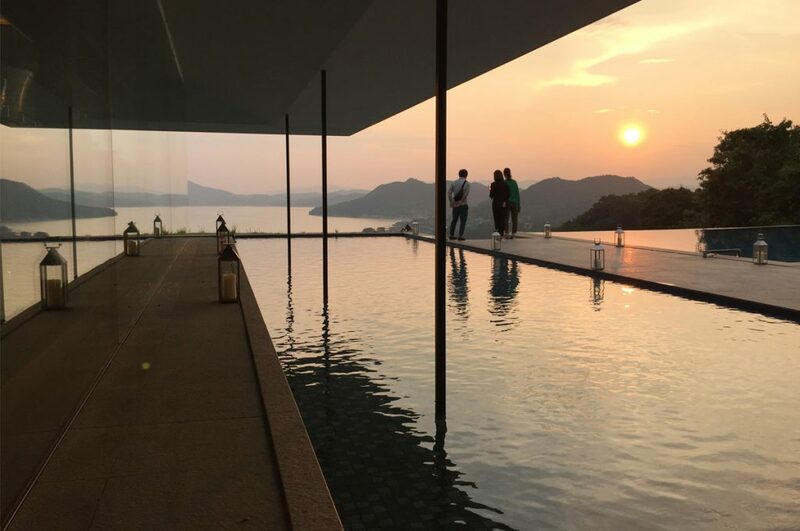 Shirataki offers wonderful views of the Seto Inland Sea and the beautiful white bridges of Shimanami Kaido. 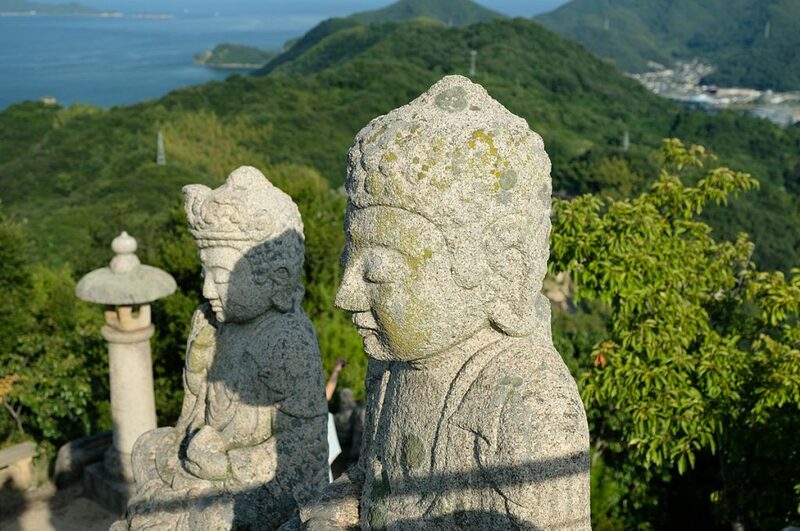 However, it is even more well known for its Gohyaku Rakan, the 700 statues of Buddha which occupy the mountain. The island is also home to many cherry blossom trees which greatly add to the beauty of the island in the fall and spring. If you are traveling along the Shimanami Kaido, be sure to park your bike here for a quick visit. You can also get to Mount Shirataki by bus from Onomichi Station. Though it’s great viewing the Seto Inland Sea from the many mountains and hills of Onomichi, a calm boat ride on the water is just as beautiful and is a lot easier on the feet. See the many islands of the Seto Inland Sea around Onomichi up close and feel the cool ocean breeze. 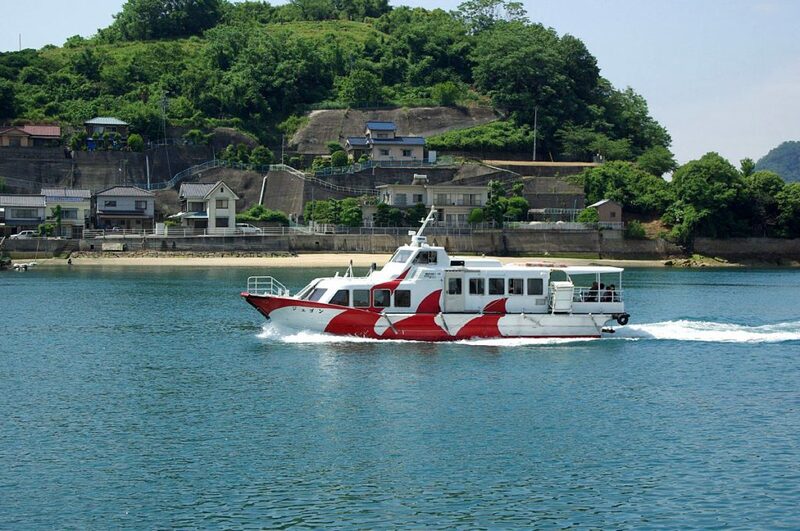 The Ekimae Tosen offers a variety of ferry rides around Onomichi. Cyclists can conveniently take the ferry with their bicycles to the start of the Shimanami Kaido while taking in the view. Ferries also can take visitors to some of the small islands in the area to explore places like Mukaishima, a historical island with a tragic past involving WWII. The Onomichi Hondori Shopping Street is located nearby Onomichi station. Here you can find all kinds of shops, restaurants, and cafes. It is a great place to get some souvenirs or food in Onomichi Japan. 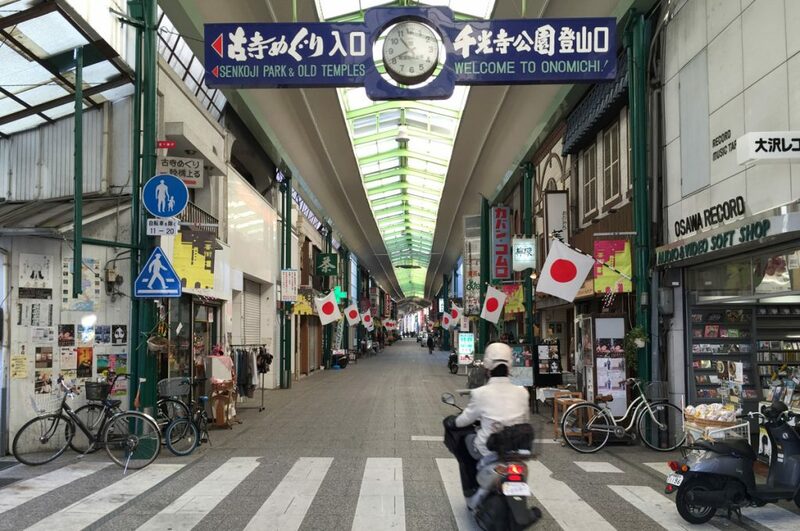 This covered shopping street is a fun place to spend time, rain or shine. It is also very popular with locals, so it gives you a chance to see how the people of Onomichi Japan live their daily life. Onomichi truly is a hidden gem in Japan—often eclipsed by Hiroshima, but it has so much to offer for those who are willing to make the trip. 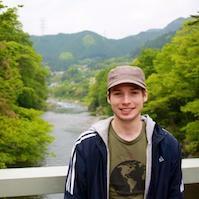 The quaint atmosphere, the many temples, and fantastic views really capture the feeling of Japan’s countryside. Yet, it is very accessible. As one of my favorite places in Japan, I cannot recommend Onomichi enough. Have you ever been to Onomichi or would you like to visit? 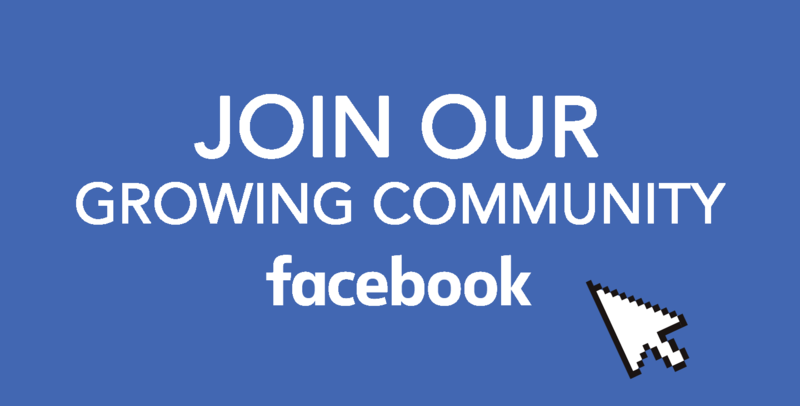 Share your story on our Facebook group. For more on Japan, follow us on Facebook, Instagram, and Pinterest. More fun stuff next time! Mata ne!